Your Generosity Fuels Our Mission! 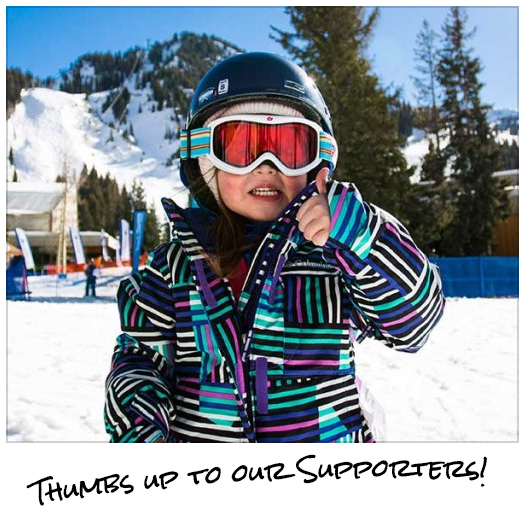 It feels great knowing that, when you give to Wasatch Adaptive Sports, you’re providing an outdoor experience. Now it’s easier than ever to spread that feeling of cycling through the parks of Utah or skiing down the mountain. For many WAS participants, the only opportunity to return to a sport they love or discover a new activity is through our programs. Because of YOU, it’s possible! children, adults and veterans who participate in WAS programs. Thank you for your support! Wasatch Adaptive Sports is a 501(c)(3) nonprofit organization. All donations are tax deductible.